Scott was a slave whose owner had taken him from the slave state of Missouri to the free state of Illinois; Scott therefore sued for his freedom in 1846 on the grounds that his sojourn in free territory had made him free. The case worked its way up to the Supreme Court, whose chief justice, Roger B. Taney, handed down a decision on March 6, 1857, holding that neither slaves nor free blacks were citizens so therefore could not sue in federal court; further, Taney held that the Missouri Compromise (under which suit was brought) was unconstitutional because Congress had no authority to prohibit slavery in territories. 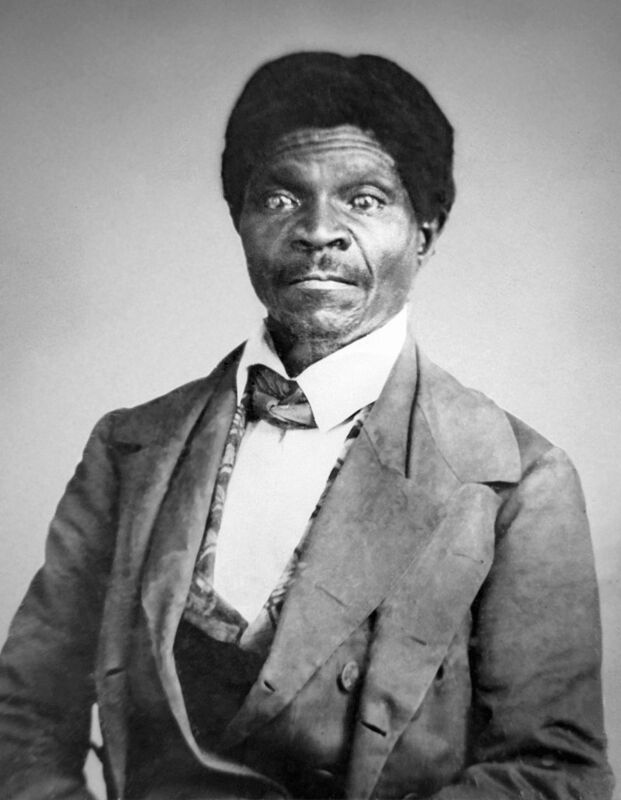 By affirming constitutional protection of slavery in all circumstances, the Dred Scott decision made civil war virtually inevitable, since only a constitutional amendment could end slavery —and the slaveholding South would never voluntarily ratify such an amendment.